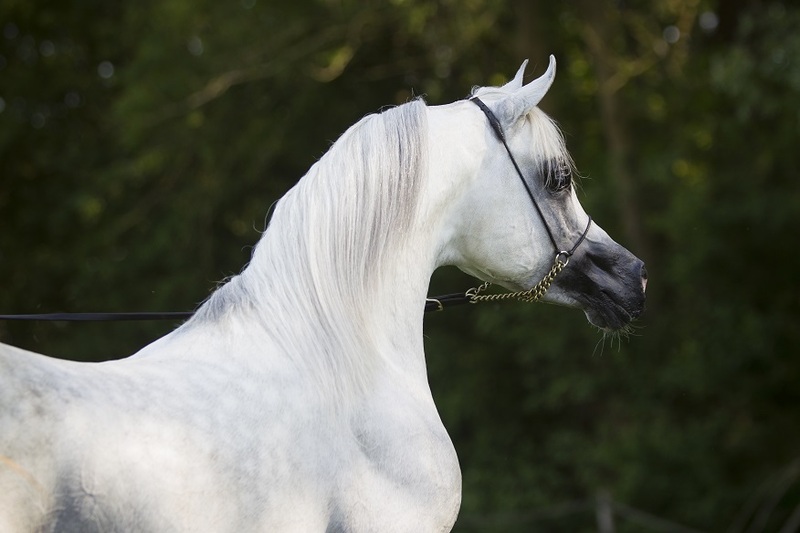 The Wiellijksche Stede exists already since 1918 and knows a long history. The farm consists of a some large authentic barns finished with beautiful details. It is used for years as an cow (a few pigs) farm by the previous owners. Now we change it slowly into a stud farm while maintaining the characteristic details. 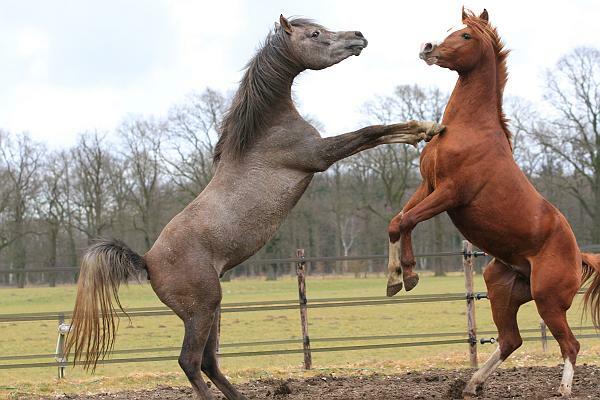 Studfarm The Wiellijksche Stede focus mainly on Equine Reproduction Center, birthcontrol and horse boarding. 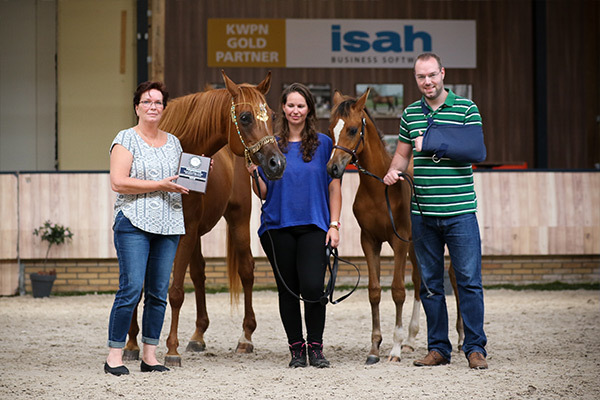 The Equine Reproduction Center is accompanied by Maaike Lautenschutz of VLS Paardenpraktijk. Our stable stands for peace and quality. 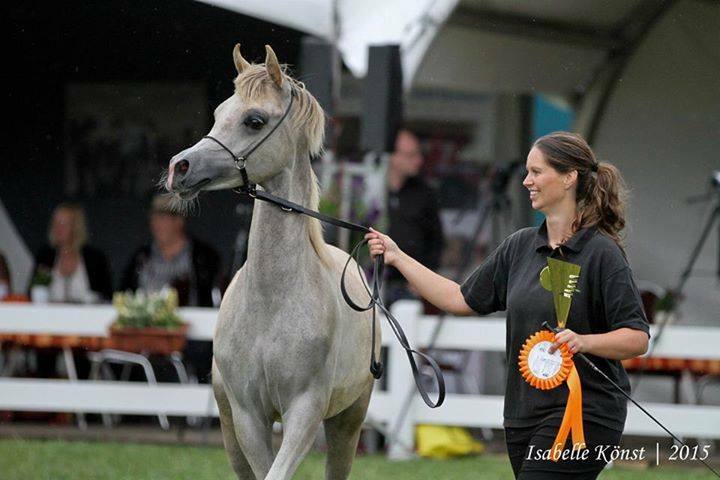 Your horse will have here the best treatment and care as they are our own. If you have any questions, don’t hesitate to contact us! 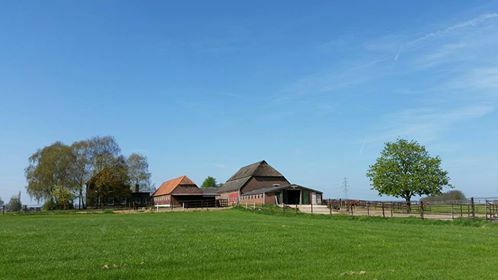 Do you want to see our farm, you are warmly invited! 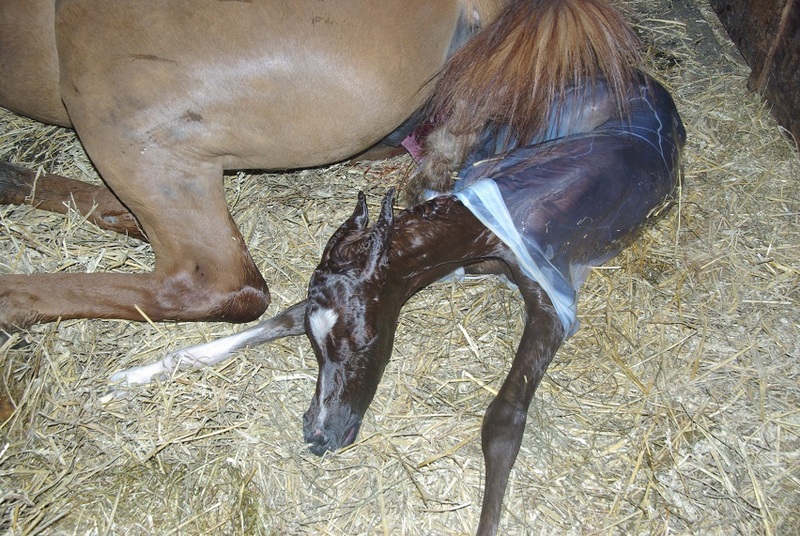 Interested in our services, you can have a look over here at this page or at Equine Reproduction page. 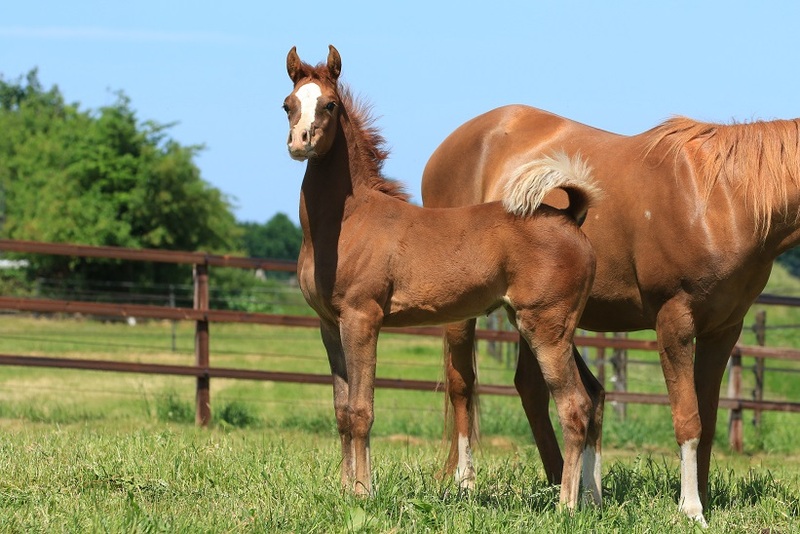 More information you will find at the Equine Reproduction page.